Setting and achieving goals is an important part of living it forward into your best life and calling. Is there an area in your life or business that you want to see improve? An area where you want to start achieving goals so that you can stand out and make a difference? 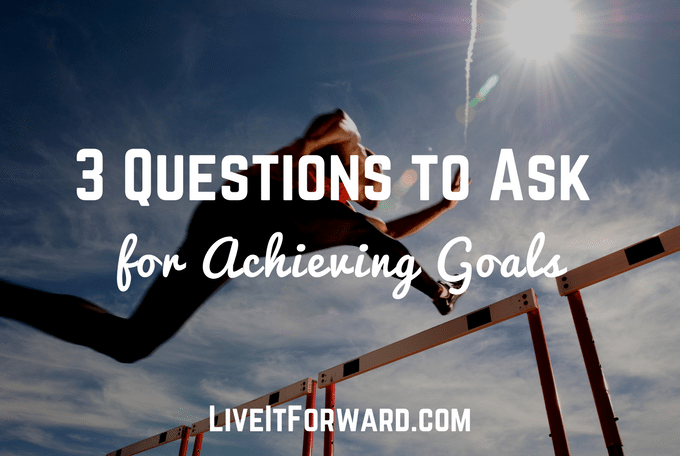 In episode 044 of The Live It Forward Show, Kent Julian shares three valuable questions to ask yourself for achieving your goals. If you are ready to reach your goals and move from DREAM to DO, this episode is for you! WHAT specifically is the goal? HOW can I get just one percent better in this area this week?